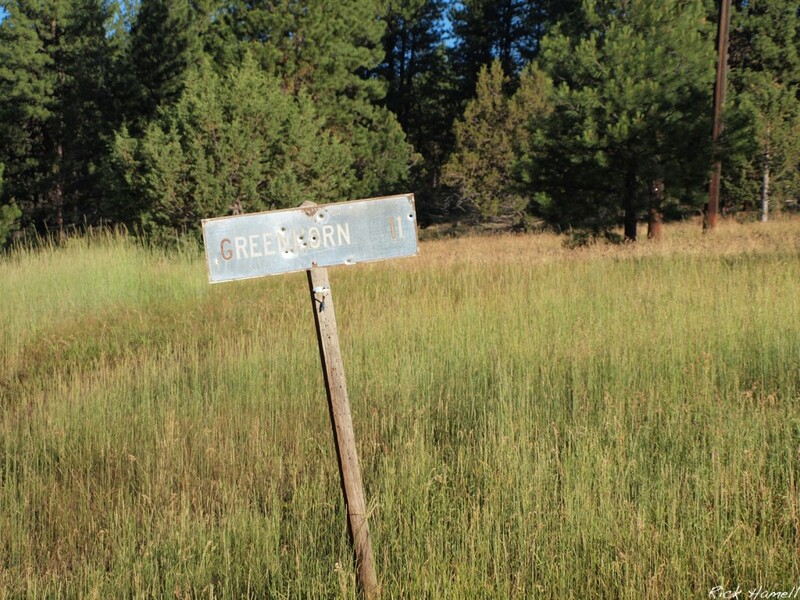 Greenhorn is Oregon’s smallest incorporated city, and also the highest at 6,300 feet. It has a full time mayor, but no “full time” residents. 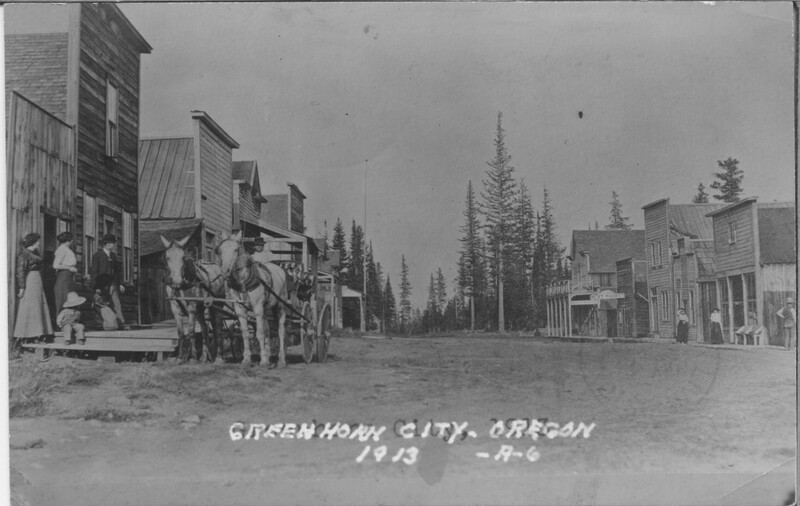 The town first appeared in the 1860’s but does not seem to have been incorporated until 1891. 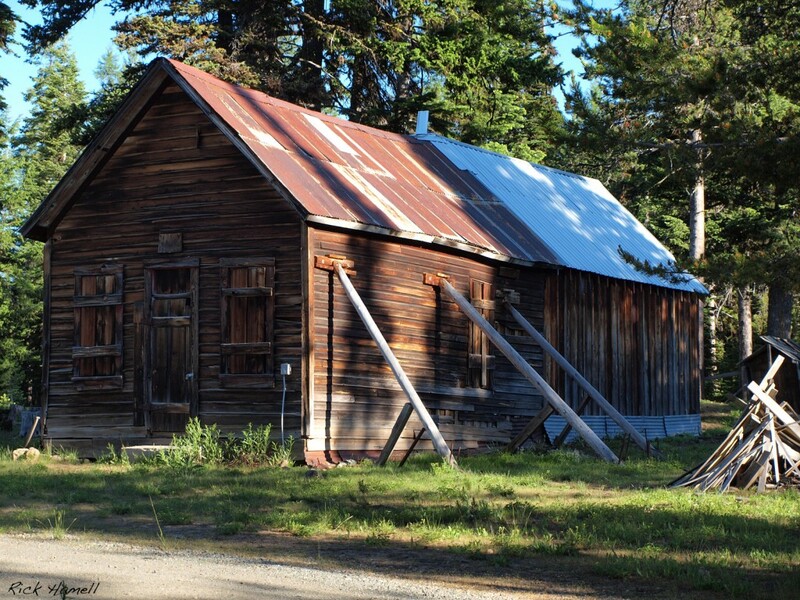 A Post Office was not installed until 1902. Ralph Friedman says that the rock known as Greenhorn got it’s name when two “Green Horns” from back east stopped at a local Saloon (perhaps in nearby Robisonville?) to ask where they could find gold. One joker looked out the window and pointed to the rock high up on the hill saying “I reckon that is a good place.” The two politely thanked the man and left. 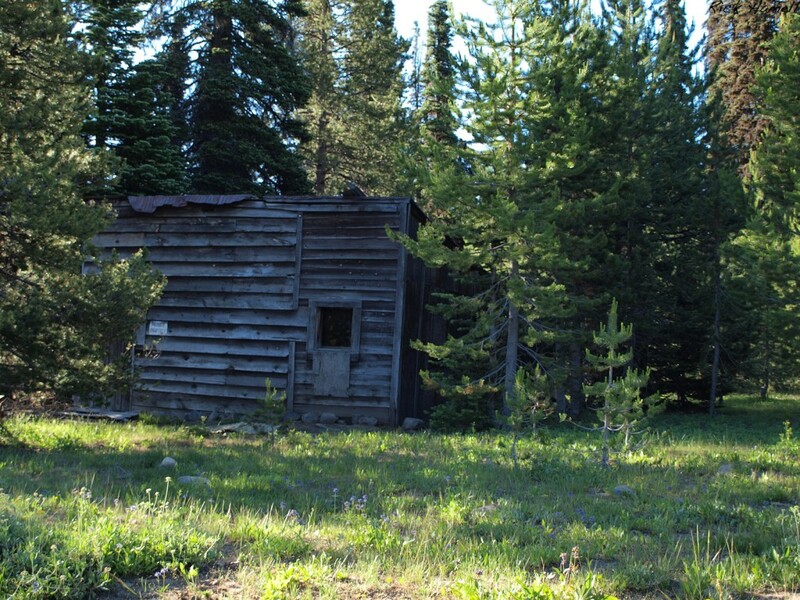 They returned the next day having struck gold and kicked off yet another gold rush.